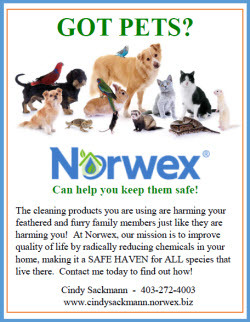 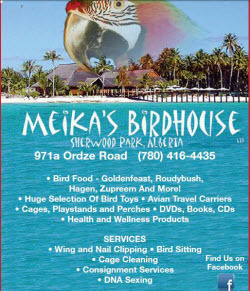 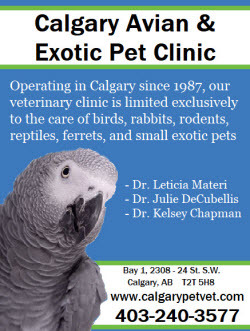 discounts at certain pet/retail stores (please remember to bring your membership card and a valid piece of photo I.D. 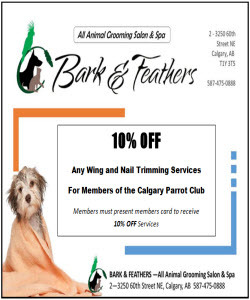 with you to receive your discounts). 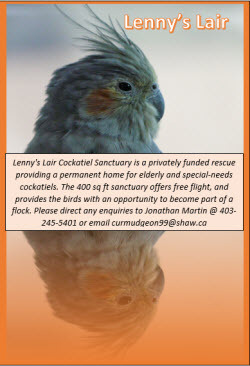 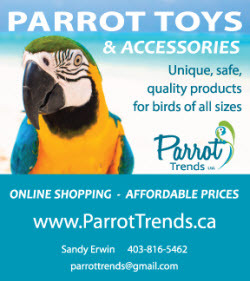 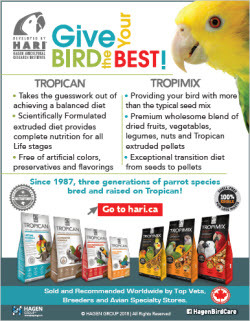 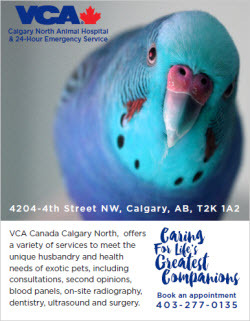 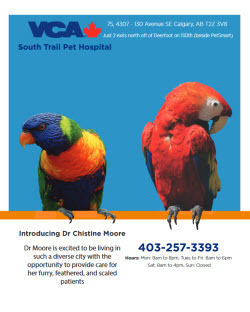 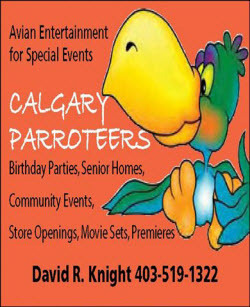 If you are a retailer and would like to join other retailers with discount programs specifically for Calgary Parrot Club members please E-mail us.